Looking for A New Lunch Spot? 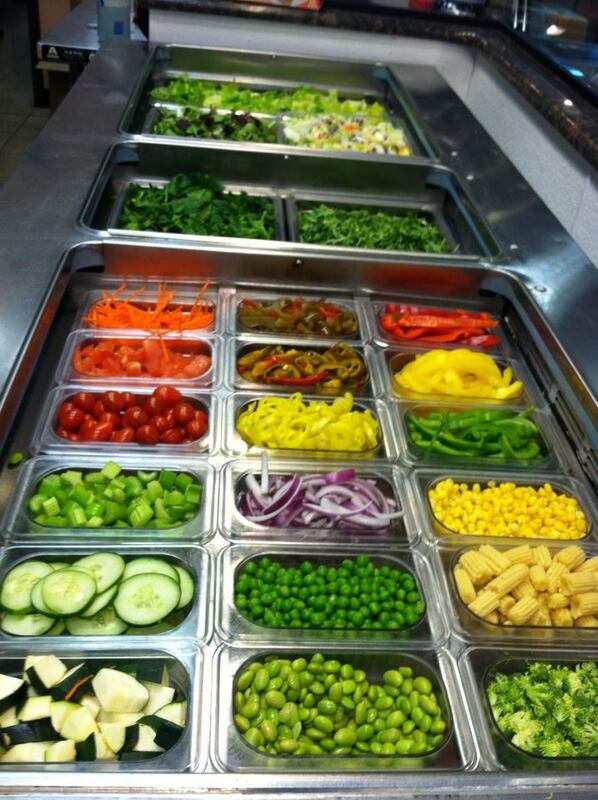 Try Lettuce for Life in Marlboro, NJ! If there’s one thing any of my friends or family could tell you about my eating habits, it’s that I will never EVER pass up a delicious salad! In fact, some might say that “it’s all I eat!” (which I won’t deny). 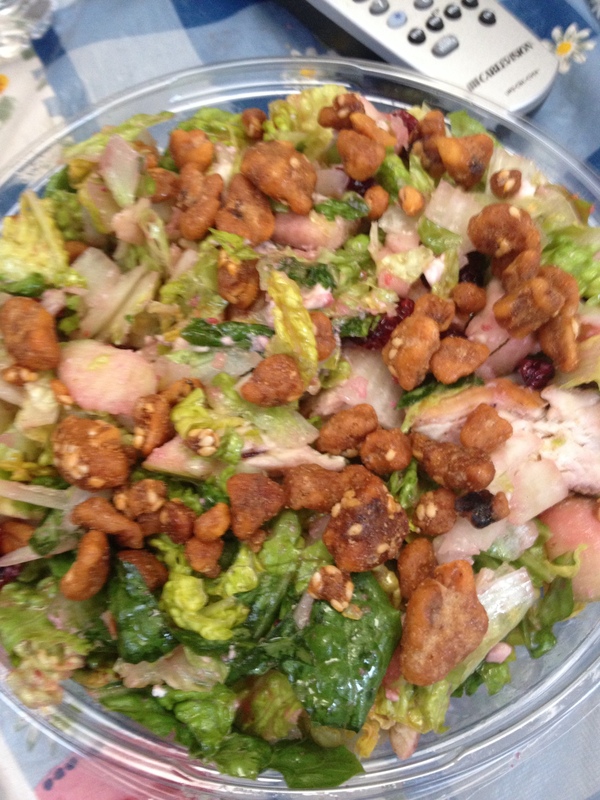 So when I heard there was a fairly new salad spot in town, I had to stop by and check it out! Lettuce for Life, located across from the CVS on Main Street in Marlboro, NJ, was similar in price to a lot of other salad spots I’ve been to over the years, but what makes it stand out is the abundance of choices! While most places limit you in how much add-ons you can have, Lettuce for Life lets you top your salad with whatever you like for the price of $5.99! Much like my gluten free tortilla bowl, my salad included lettuce, raspberry vinaigrette, feta cheese, cranberries, and grilled chicken! The only ingredient my salad lacked were candied walnuts, which were either missing or unnoticeable amongst all the different ingredients. As you can see from the picture, I wound up just adding my favorite candied walnut brand when I got back home, so it was really no big deal! Overall, Lettuce for Life has a great atmosphere and delicious salads for both the gluten tolerant and gluten-free guys and gals! I’m definitely going to keep this place on my radar for future lunch dates! This entry was posted in Gluten-free, Jersey, Lauren Stern, New Jersey, nj, Small Chick Big Deals, yummy and tagged gluten free, lauren stern, lettuce for life, marlboro, new jersey, review by Lauren Stern. Bookmark the permalink.